Back in the late 1800s in San Francisco, California, Charles Fey invented the world’s first slot machine. Over the subsequent 120 years, these machines have boomed in popularity and take their place as the most popular attraction in any casino, live or online. Part of their success can be put down to the lack of special skills needed to play. This is unlike Poker, where strategies are learned and perfected and methods, designed for success, applied. The same can be said for Blackjack also. 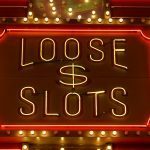 Elsewhere in a casino, the games come with quantifiable odds, meaning players have some idea of the win they are fighting for, but with a slot machine’s random generator, they don’t. That said, there are still ways you can tilt the tables in your favour. Working under the assumption that you are going to lose all of your money, pre-decide on the absolute maximum that you can stand to lose. Be honest with yourself about this. If your agreed bankroll still seems too high, then lower it to within your capabilities and avoiding adding to it with further deposits (for now, anyway). Given that online casinos mean you can login and bet whenever the urge applies, it’s easy to split your overall, predesignated bankroll between more than one session. Divide the time between the amount of time you will be playing at the casino into equal parts and only deposit what you plan to spend in total. Just like above, any success to be achieved playing online slots will depend on pre-planning. So, in the same way, that you have budgeted your money, limit your playing time too. While the time spent playing is entirely up to you, realistically no gambling session should be longer than two hours. Any longer than this and your system becomes tired, with routine taking over as you work on autopilot. This will increase the likelihood of making rash decisions, based on emotions without logic. All games, be they online casino or sports, require participants, especially those that harbour dreams of winning, to be well fed and rested allowing their system to work on optimal performance. This is a bit of a given, but basically, the better you feel, the better your concentration and the more likely you are to win – duh! This is crucial. 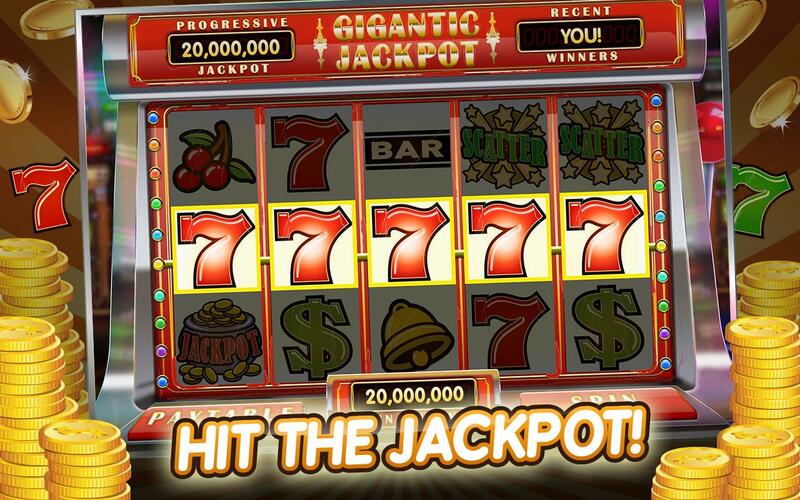 Slots work by enticing customers to go for the big win and refill the pot. When you score the big win, keep your winnings and be thankful for what you have. Don’t be tempted to put it all back in there, you will, of course, lose it. Also, don’t randomly jump to a higher denomination or increase your playing time, simply stash the winnings away. It is important too, that all of the slots machines you play at are certified by the appropriate authority. This way, you can be certain that every machine you play at is randomly generated and will pay out accordingly. There is no point playing a game where you stand no chance of winning. Remember that budget you set for yourself? If you’re beginning to question if that is too low, lower your stake rather than the number of paylines you want to play. Some paylines are adjustable, while others are fixed and it’s the adjustables that provide the opportunity to select the amount of paylines to play for, while fixed paylines require you to bet on them all anyway. Plenty of online slots offer features like Auto or Fast Play, which speeds up the games, so you should be taking advantage of these. 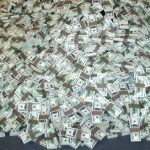 If you want to succeed, your best chance to win big prizes is by searching out the best welcome bonuses and loyalty bonuses, which will help you in building your bankroll up. 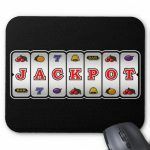 Most online casino slots will offer the chance to sample a game first where you stake nothing and win nothing. I know this doesn’t sound exciting, but thinking about it, you’re far more likely to win more if you have practiced first, no? 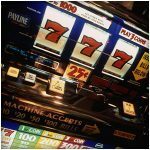 Not because machines that haven’t “dropped” in a while will need to empty out soon, a slot machine will always pay out eventually anyway but, while there is no way of knowing when that will be, the longer a machine has been holding, the higher the likelihood of pay out regardless of how full it is. Like any of the games at an online casino, Slots are entertainment and there to be enjoyed. Remember that the more fun you’re having playing slots online, the more relaxed you’ll be and not only will your session be more enjoyable, it will be more lucrative too.